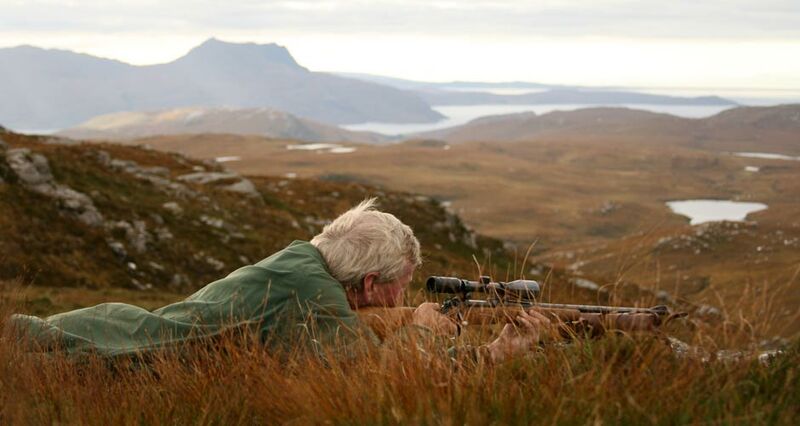 Extending over some 10,000 acres, Rhidorroch is one of the best mixed sporting estates in the Highlands. The estate offers stalking for red and sika deer. 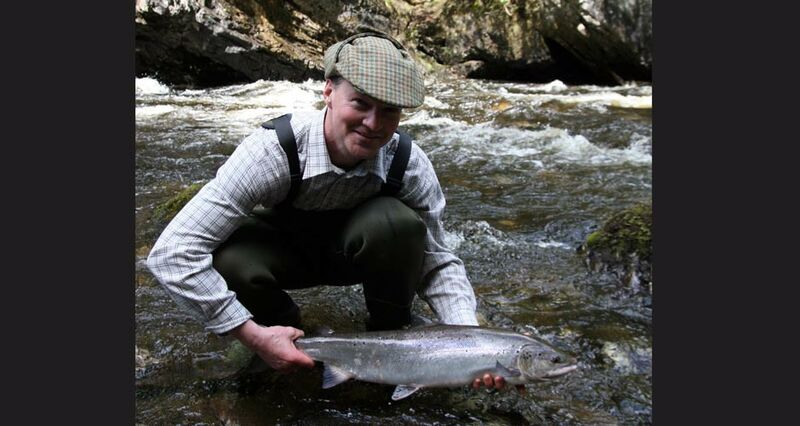 At Rhidorroch we have salmon fishing on the Ullapool River. 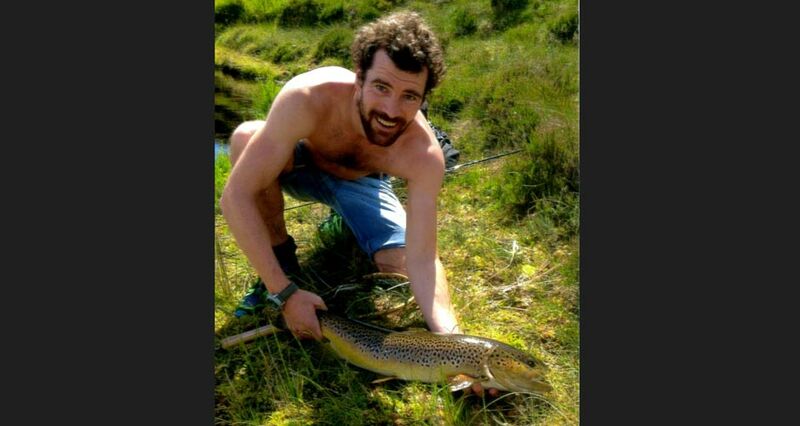 The feisty wild brown trout which thrive in Loch Achall (below the house) and the estate's numerous hill lochs provide a challenge and a good day out. The estates policy is catch and release. 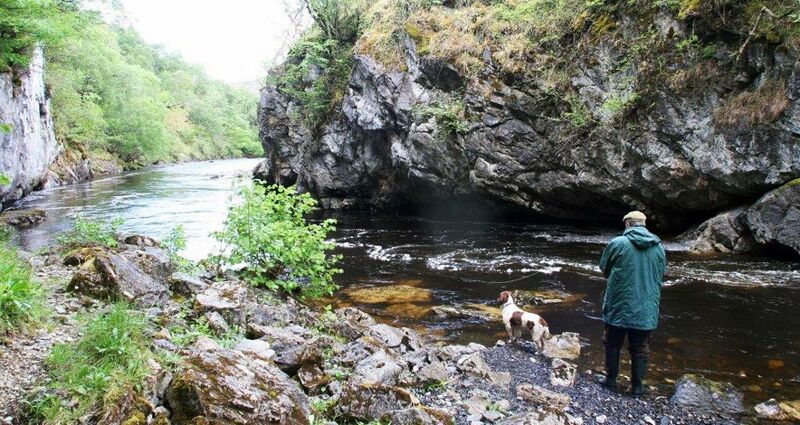 The estate offers four rods on the Ullapool River. Fed by Loch Achall, the Ullapool River flows to the west and although it is a spate river the fall can last for three to four days. The river fishes well with the fly and is divided into two beats with fishing on both banks. The beats stretch over a distance of two miles and each beat is readily accessible. The Upper beat starts off gently with some long pools making for excellent fly fishing. The Middle beat has the well known Ness Pool at its head. Downstream of this is the productive, and particularly beautiful, Cromarty Pool, below which there are a further seven pools and several runs. A boat on Loch Achall (just 50 yards from the house) is available at all times in the boathouse and a second boat can also be made available. Trout in Loch Achall are mainly less than 1lb, but offer good sport and a ready breakfast: dapping has proved successful in the past. Salmon are also caught on the loch, giving the keen fisherman a good challenge. There are, in addition, numerous hill lochs, some of which lie in a limestone stream producing healthy, decent size fish. The estate offers stalking from mid-July until the middle of October – by October the rut is usually well under way. Red deer stags range the hills above Glen Achall. Sika stags are also available. 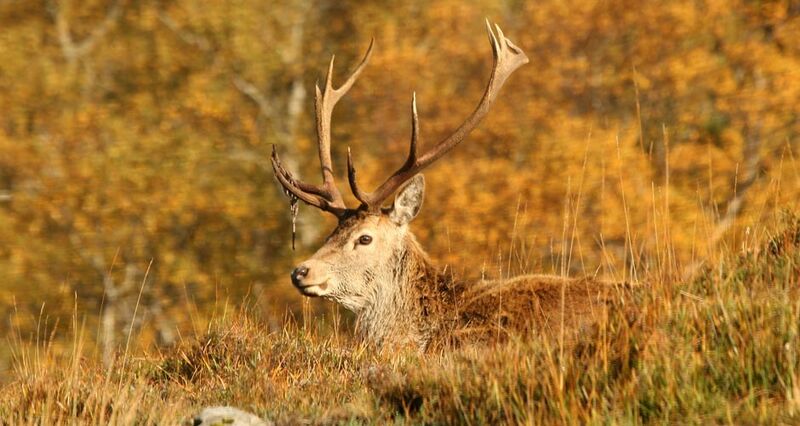 Rhidorroch offers excellent summer stalking from July onwards, when the stags are in their best condition. Summer stalking has its own special attraction with the stags high on the tops posing the stalker more of a challenge, but a fine reward for a long day's walk out. A trap and clay pigeons are available for house guests' use. The estate will provide the clays but please bring your own cartridges.